This Sunday, on Studio B Rewind, Kim Clark will share music and interviews from a session with one of Brevard, North Carolina's favorite singer/songwriters, Dave Desmelik. 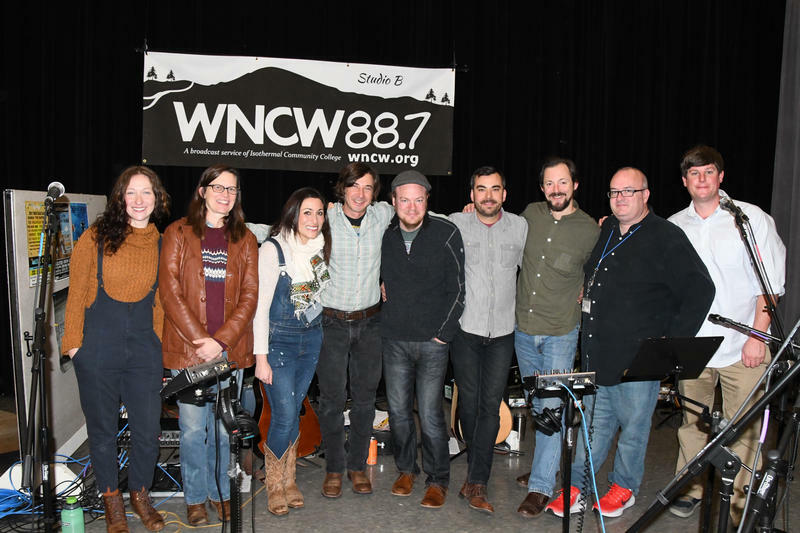 He visited WNCW with an Army of Love featuring Laura Blackley, Jane Kramer, Alexa Rose, Mike Guggino, & Mike Ashworth. They joined Desmelik for a very special session, to play music and talk about the band's benefit concert to help raise awareness about pediatric illness.